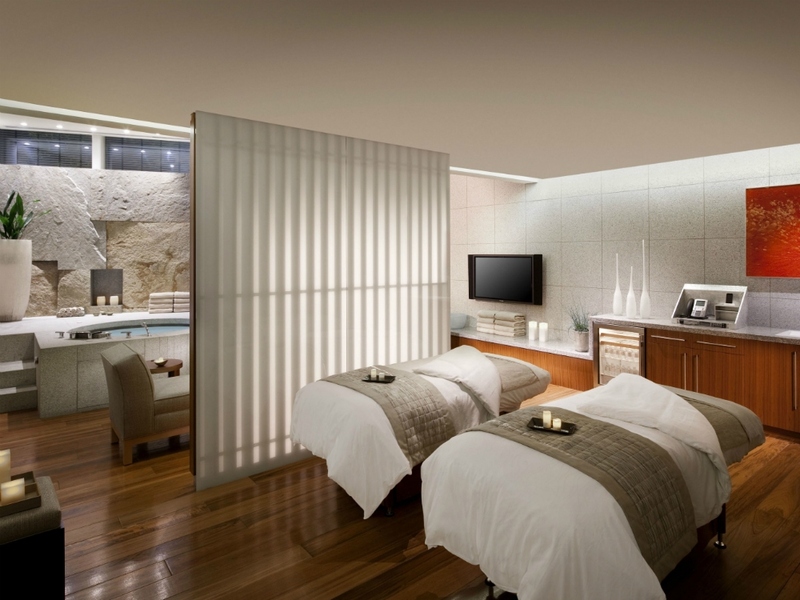 Beauty brand Valmont unveiled its latest spa partnership with Las Vegas' ARIA Resort & Casino. The partnership offers guests at the resort an opportunity to experience Valmont's skincare treatments for the first time in Sin City as well as the company's full line of beauty products and services. A special treatment, the Majestic Canyon Collagen Facial, was created to celebrate the new relationship and includes Valmont's bespoke cellular collagen facial experience. The ultimate hydrating treatment, which costs $1,000, is a luxurious session that lasts 100 minutes long. Appointments can be made by calling The Spa & Salon at Aria at 702-590-7111.